KUNDUZ -- The Taliban are extorting Afghans in areas the group controls in Kunduz Province, stealing almost a million dollars every year meant to pay for electricity. The annual extortion bill comes down to about 60 million AFN [$800,000], say officials at the provincial Department of Electricity. The Taliban, relying on intimidation, collect power "bills" in areas where employees of the Breshna Company cannot reach, Mohammad Khan Mohmand, the head of the provincial electricity department, told Salaam Times. 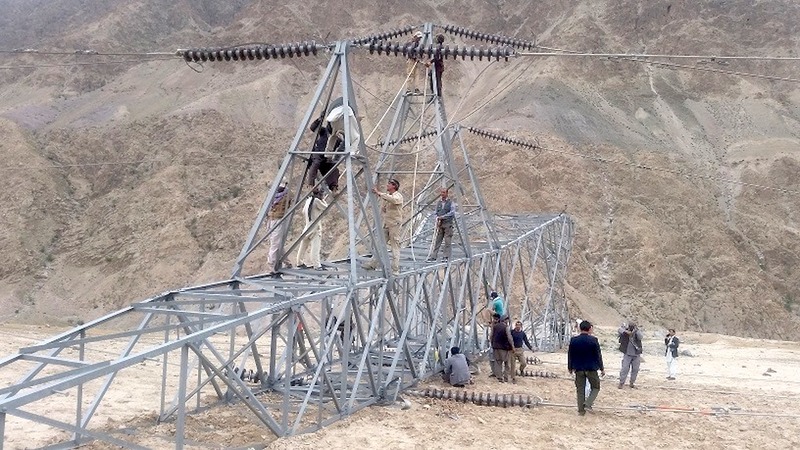 "Taliban officials issue their bills, and customers have no choice but to pay the amount," Mohmand said, referring to the Da Afghanistan Breshna Sherkat (DABS), the country's main electrical utility. "Because of persisting security threats, employees of the electricity department cannot reach these areas to read electric meters." He has officially elevated the matter and discussed it with provincial and central government authorities in order to prevent further loss of revenue, he said. 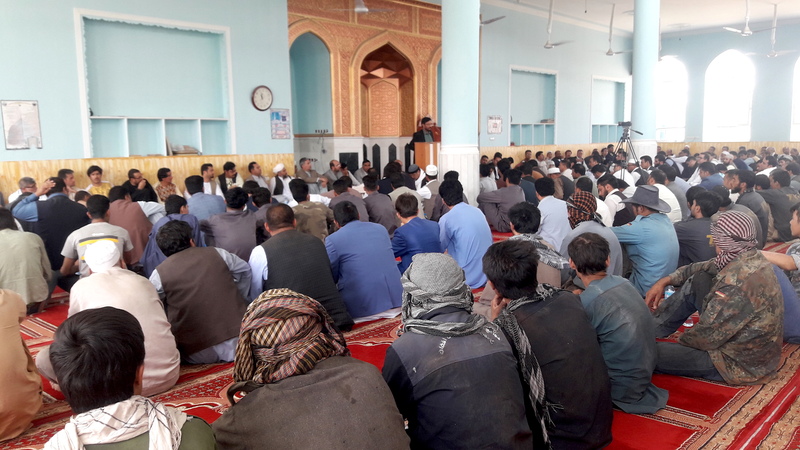 "Through the mediation of local elders, we are planning to talk to the Taliban representatives in order to stop them from collecting payments for electricity," he said. More than 14,000 families in Taliban-controlled areas, especially in Chahar Dara District and the Asqalan, Gurtepa, Malarqi, Hazrat Sultan and Buz Kandahari areas near Kunduz city, benefit from government-supplied electricity, according to Hamidullah, the former chief of the provincial electricity department in Kunduz Province, who goes by one name. The payment for the those families' electricity, however, goes to the Taliban, he told Salaam Times, adding that the Taliban have access to 14,000 electricity meters. The Taliban extort up to 10 million AFN [$132,700] from residents in areas under their control in Kunduz every two months, Hamidullah said. Kunduz has been importing electricity from Tajikistan since 2008 and supplies it to residents at the rate of 3.5 AFN [4 US cents) per kWh. The electricity directorate gives no credit to customers for payments made to the Taliban, so they are forced to make yet another payment to the banks, said Mohmand. Electricity imported from Tajikistan could be cut off should the situation continue, he warned. "Every year, we pay Tajikistan an agreed upon amount according to the contract. When 25% of our revenue is collected by the Taliban, however, we face insufficient revenue," he said. "We are worried about disconnection of the Kunduz power supply due to our failure to pay Tajikistan on time," he said. "The Afghan government is stuck at a crossroads," said Abdussattar Dilawar, a Kunduz-based civil society activist. "If [the Afghan government] cuts off electricity to these villages, it may provoke anger and resentment and alienate residents from the government," he told Salaam Times. But if the government takes no action, Dilawar continued, "The Taliban will continue to benefit from this huge source of income." "Now, the responsible authorities are required to call on the security forces to carry out operations in insecure areas," he noted. Security forces will continue to carry out targeted operations in insecure and vulnerable areas in order to clear these areas of insurgents, Enamuddin Rahmani, a spokesman for the Kunduz provincial police, told Salaam Times November 27. "In every region where the Taliban militants are causing problems for employees of the Kunduz electricity directorate, police forces should be informed so that we can prepare the ground for collecting electricity fees," Rahmani said. "We do not allow any group to challenge the rule of law or state governance," he added. Predictably, the Taliban's collection of electricity payments has left Kunduz residents worried. "Both the Taliban and the government collect payment for power bills, and we are perplexed as to what should we do and to whom should we pay," said Haji Mohammad Taymuri, 55, an elder of Buz Kandahari village in Kunduz Province. "The Taliban's representatives come to our houses every other month for meter reading. They deliver electricity bills bearing the emblem and stamp of the Taliban's Islamic Emirate," he said. "The next day, a second group comes and collects these bills and payments," he said. "The Taliban have told us that watching television is an immoral act," said Ghulam Mohammad, a 36-year-old resident of Nahr Sufi village, Chahar Dara District. "The Taliban have warned us that those who watch television will be fined and have their television sets broken and their electricity cut off," Mohammad told Salaam Times. The Taliban's theft of electricity payments is among the methods it uses to bankroll itself. The group also benefits from trafficking in opium and other drugs, engaging in illegal mining, collecting ushr and zakat and extorting "taxes" from various provinces. "Using their various sources of income, including the electricity payments, the Taliban finance and equip themselves and acquire weapons and military equipment," Amruddin Wali, a member of the Kunduz Provincial Council, told Salaam Times. The Taliban militants use these financial resources to fight against the Afghan government and public, he said. "Using that income, they purchase weapons and vehicles and extort money from our businessmen and traders," Wali noted. "The fertile province of Kunduz is known as the granary of Afghanistan," he said, adding, "The Taliban collect ushr from farmers and extort from development projects, only to use these financial resources against the Afghan government." The disruption by Iran of energy supplies to Herat has led to millions of dollars in damage, layoffs and deterioration of living conditions. Local residents can't call taxis to take those in need to hospitals, can't update relatives, and can't access the internet to get the latest news. 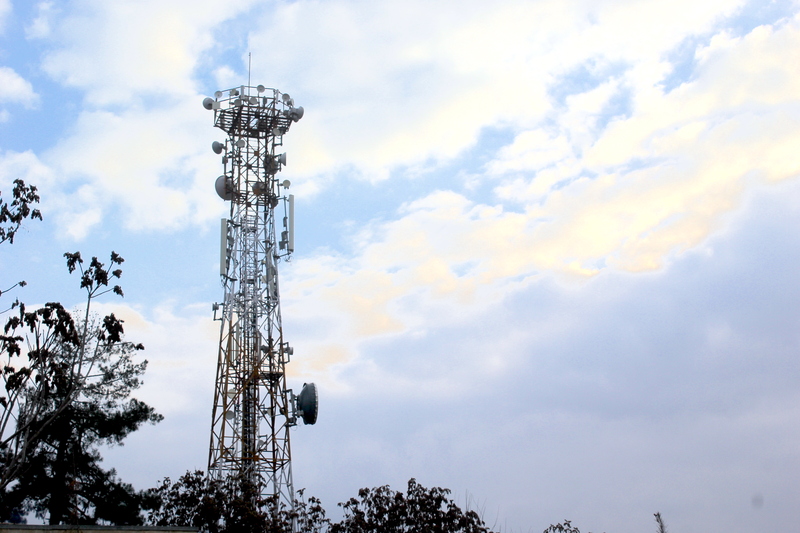 It was the fourth outage in recent weeks caused by militant attacks, leaving Kabul residents frustrated and in the dark.